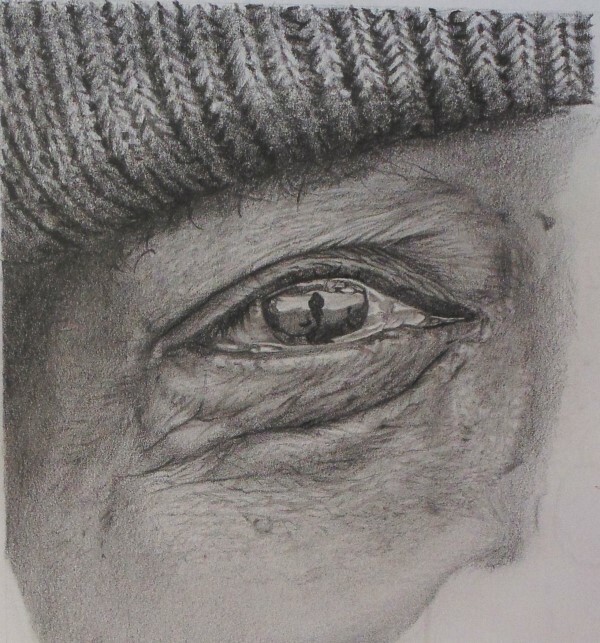 If you have always wished you could draw realistic portraits, then join us on a 7 part journey on how to draw portraits so real they will speak to you. 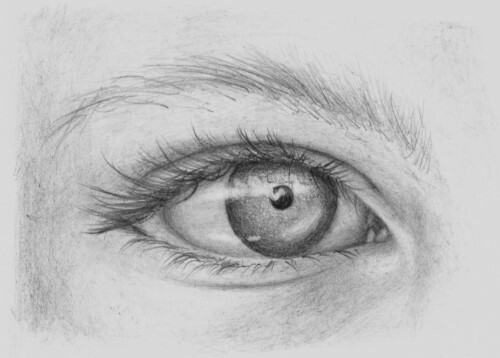 Learn how to draw eyes that are alive and look wet. 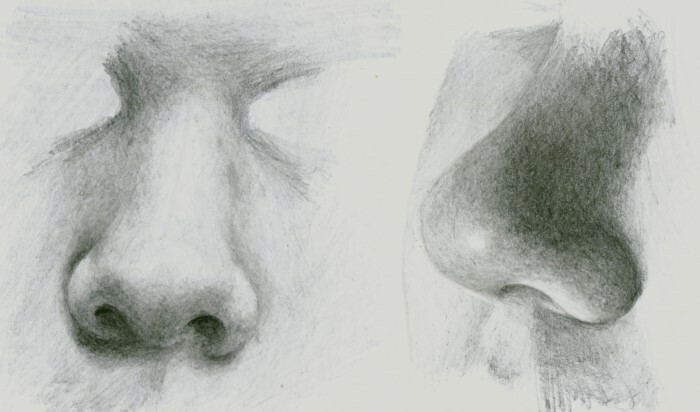 Learn how the nose is constructed and how to draw each part of the nose in such a way that it looks like the nose protrudes from the drawing paper. Learn how to the mouths correctly – without the lipstick effect that amateur artists always seem to get. 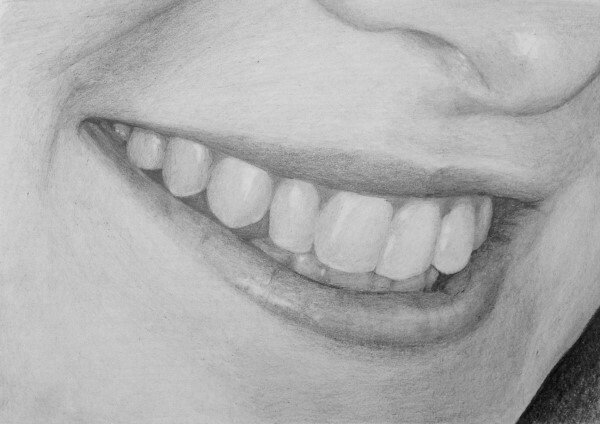 You will also learn how to draw teeth that look shiny and moist. 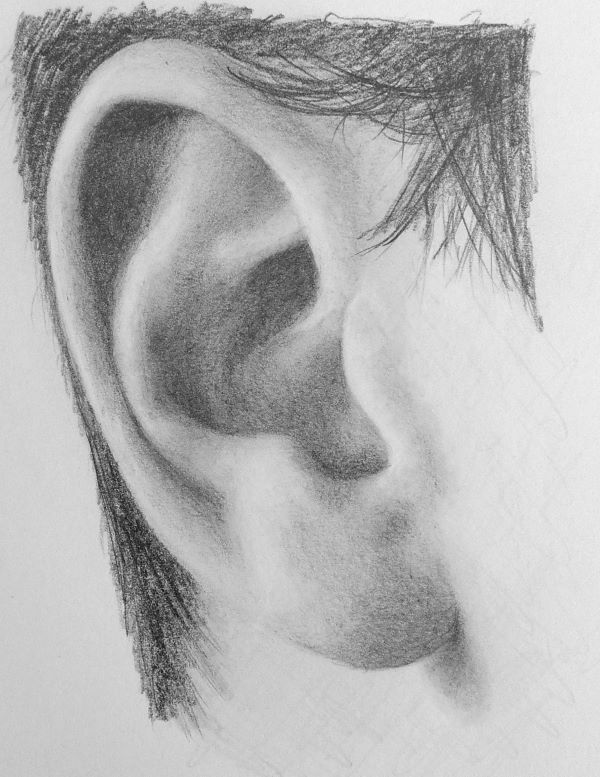 You will learn how to easily draw an ear so that it looks realistic and natural. We will demystify all those curves and shadings in the ear and learn how to draw them effortlessly. In this double barrel module you will learn how to draw various types of hair – long, short, straight as well as curly. 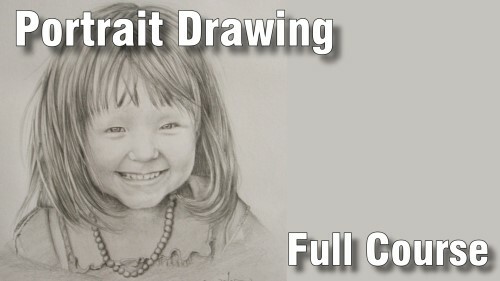 You will also learn how to draw the different hair colours including the “difficult” blonde hair. 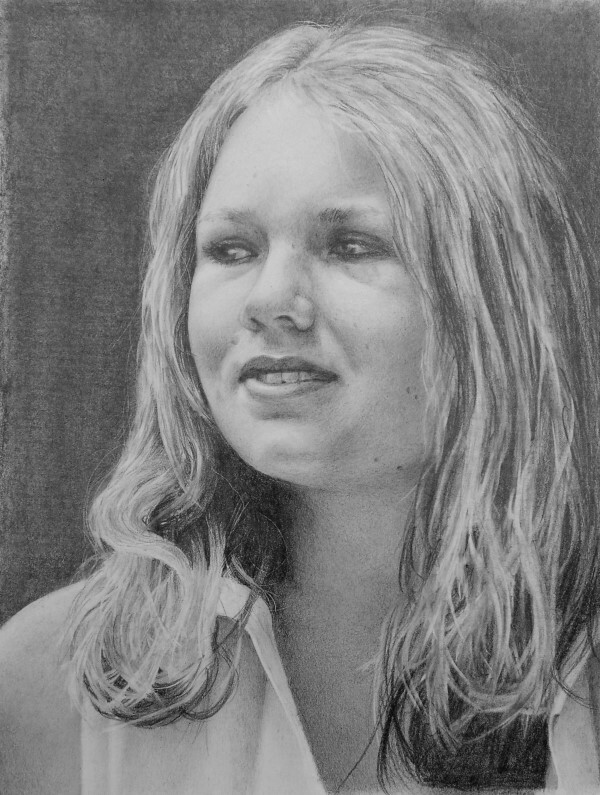 This is a critical part of portrait drawing, yet other courses simply don’t bother to cover the subject. This module will set you ahead of the rest by not only showing you how to draw these features, but also how to deal with skin of various ages. In this bonus module recorded live, you will listen in I answer the questions that were asked. 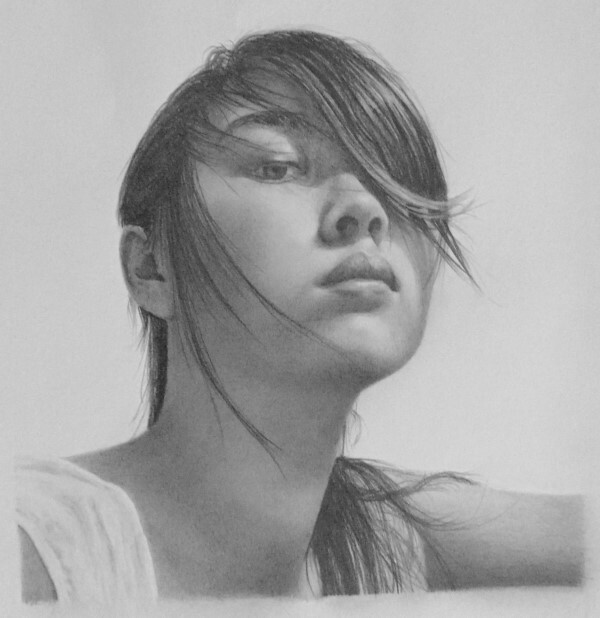 In the lesson I demonstrate how to draw your skin so it looks super smooth, how to draw darker skin tones, how to choose the correct pencil, portrait composition, drawing backgrounds, framing and even a demo on how to take your portraits to the next level by drawing hyper realistic.